All suites for rent we offer come with a complimentary thirty-two-inch flat screen TV equipped with DirecTV for you to entertain your clients with as you are servicing them or for you to enjoy in your free time. 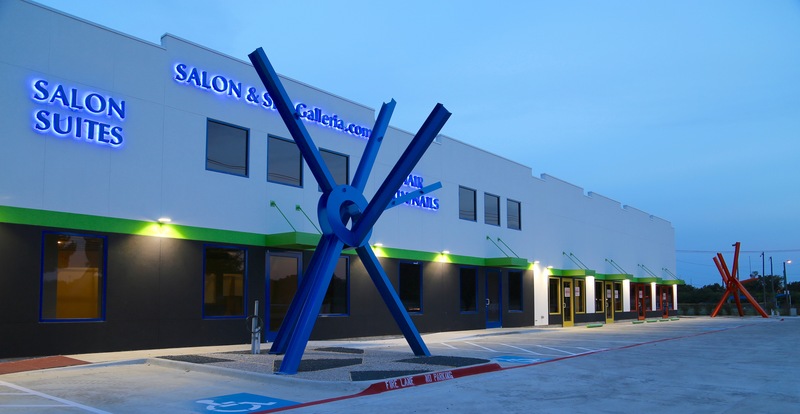 If you are trying to find a salon in Southlake, make the short drive to our Grapevine location and see what all we have to offer you as a future tenant at any Salon and Spa Galleria location. 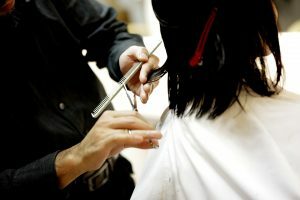 We offer hair salon suite for rent Arlington, hair salon suites for rent Fort Worth, hair salon suite for rent Grapevine or even hair salon suites for rent in Mansfield.